Amazon Price: $9.49 (as of April 15, 2019 4:21 am - Details). Product prices and availability are accurate as of the date/time indicated and are subject to change. Any price and availability information displayed on the Amazon site at the time of purchase will apply to the purchase of this product. 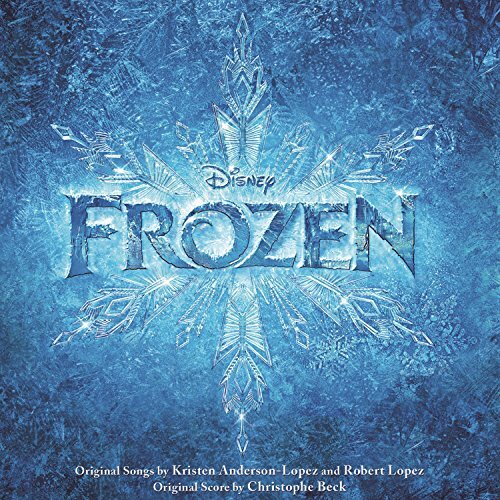 Full-length CD features 32 songs from the blockbuster Disney movie Frozen. 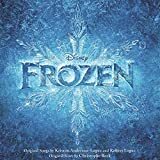 Original songs by Kristen Anderson-Lopez and Robert Lopez are performed by Kristen Bell, Idina Menzel, Demi Lovato and more. Plus, Christophe Beck's orchestral scores continue the graceful melodies of this collection. Songs include Frozen Heart, Elsa and Anna, Let it go and more.